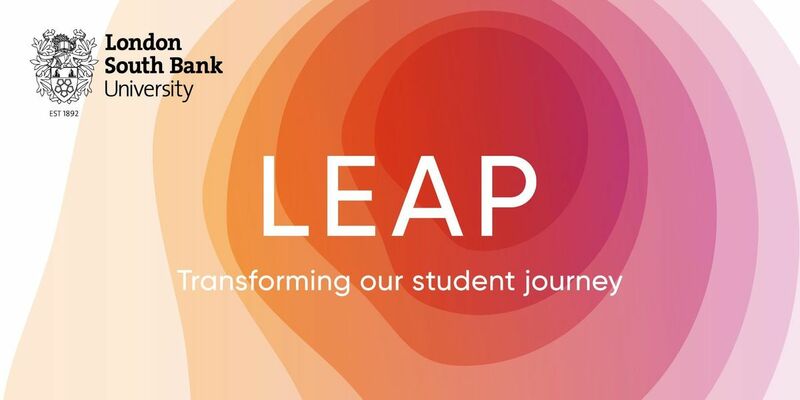 Can you support the University's LEAP Programme by sharing your motivations for joining/working at LSBU and your experiences so far?The purpose of this focus group is to help us better understand the LSBU staff experience and assist in informing the LEAP Programme work and future activities. Yes. The feedback you give in the focus group is anonymous. Your personal information will be safely stored and used by the LEAP Focus Groups Team only, and will not be shared with anyone else. Please can you email leap | lsbu ! ac ! uk if you have any specific dietary requirements that we need to cater to. Thank you.